The Ripley Short is arguably the best combination of performance and value in a women's specific MTB short today. 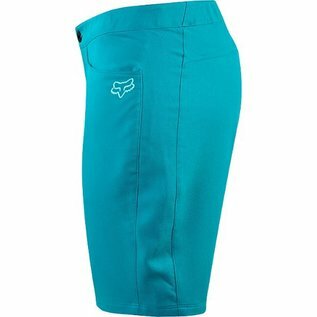 It's built with all day comfort in mind and features a 2-way stretch construction and a women's specific dual-density chamois. 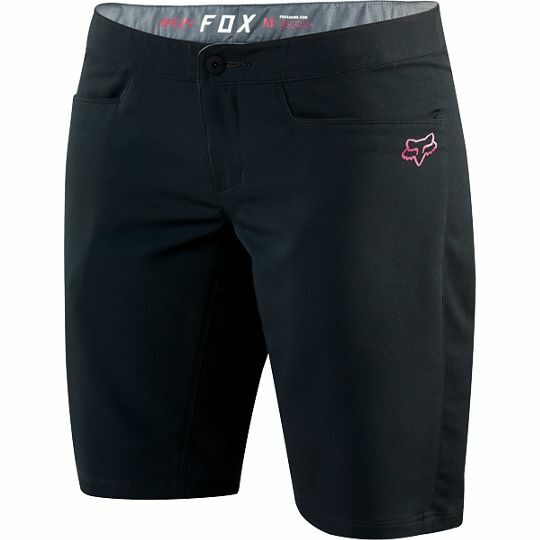 The liner/outer combination is based on features that have been proven year after year in our men's Ranger Short and updated for the specific needs of female riders.